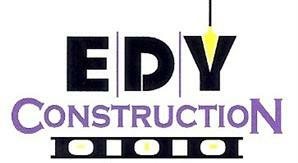 For Custom Homes, Home Additions, Kitchen and Bathroom Remodeling, And More You Can Trust E.D.Y. Construction For Your Project. Over the last decade E.D.Y. Construction has built a reputation as one of Wenatchee’s premier residential contractors by crafting some of the valley’s most elegant and enduring homes. With E.D.Y. Construction you can rest assured of the quality, integrity, and artistry of your new home/remodel. As your trusted home builder, customer satisfaction is the number one commitment we have. Whether you wish to have your bathroom remodeled or a room addition added — we are here to get it done right for you! We proudly work throughout the Wenatchee Valley and all over North Central Washington. For total peace of mind, you can trust your new project to E.D.Y. Construction. Every custom home we build is unique to our customers needs and offers a combination of quality, craftsmanship, value, and superior design. 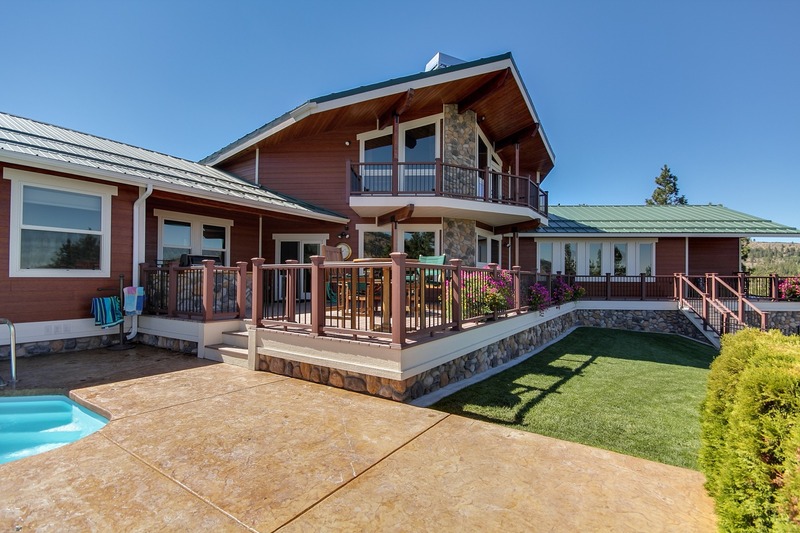 Every enhancement you choose, from the architectural style down to the last finishing touch is integrated to create a custom home that is truly and ultimately uniquely your own. When it comes to remodeling homes there isn’t a job we can’t do. We can customize any project to best suite your specific needs. Whether you want to add an additional garage to your home or just an additional room, we guarantee to get the job right. 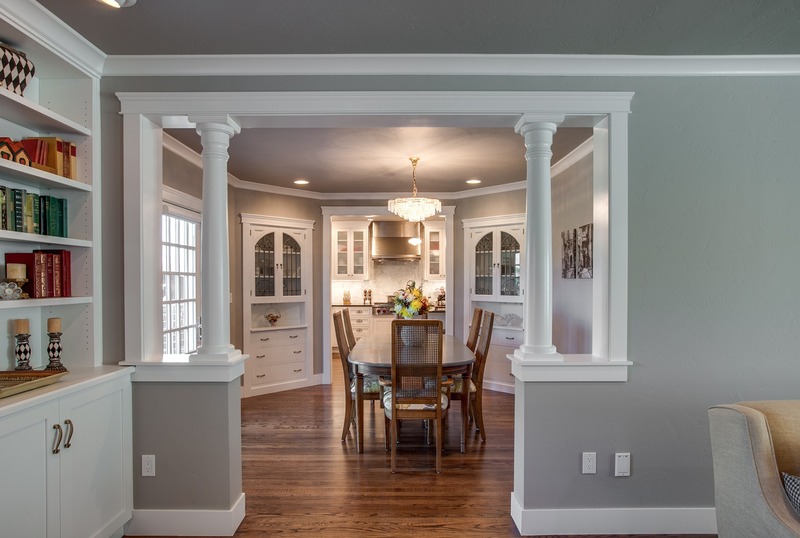 Call/email us with any of your remodeling ideas and we’ll set up a time to meet to review your goals. 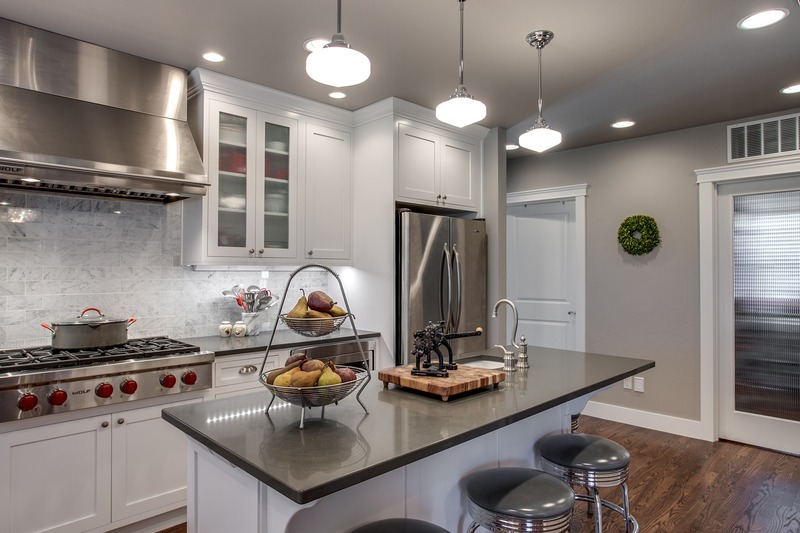 Kitchen & Bath remodeling can certainly be a daunting process; it’s an investment that affects both the way your home will look, and its overall value. It can be hard to know who to trust, not just with your money, but with your vision you have for your home. EDY Construction will work with you to simplify this entire process.